Afro-soul music sensation Berita Khumalo is partnering with POSITIVELY BEAUTIFUL! Berita joins Grammy Winning Soweto Gospel Choir in generously contributing her music to the soundtrack of our feature documentary about life and love in the age of HIV in South Africa. Zimbabwe born Berita moved to South Africa to study at Walter Sisulu Univeristy in the Eastern Cape Province. Her album, “The Conquering Spirit” has been exceptionally well received. Berita won the Best African Pop Album of the year a the Metro FM awards, one of South Africa’s major music awards event. Her song Thandolwethu (Our Love) is currently Berita’s number one single in South Africa. 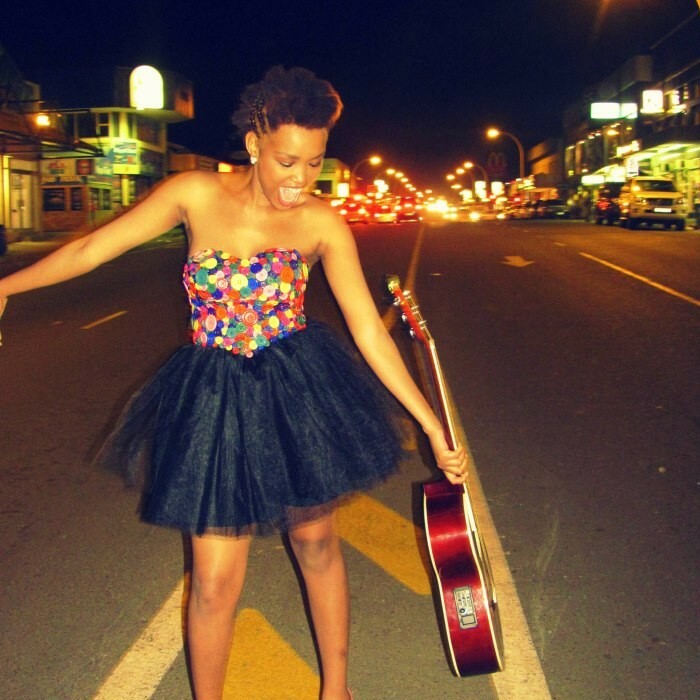 Berita writes her own music and sings in Xhosa, Ndebele, Shona and English. Visit her website www.beritaafrosoul.com for more details about Berita.